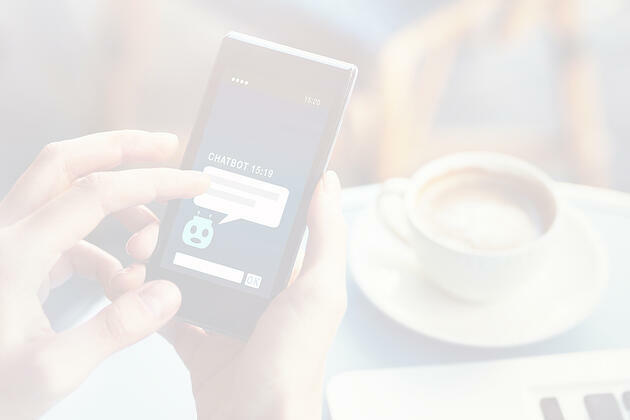 Sharing updates via Workplace by Facebook – as opposed to using email, memos, or other methods of communication – has really revolutionized how we communicate in our organizations. Posting to an enterprise social network, like Workplace by Facebook, allows for instant feedback and commenting. 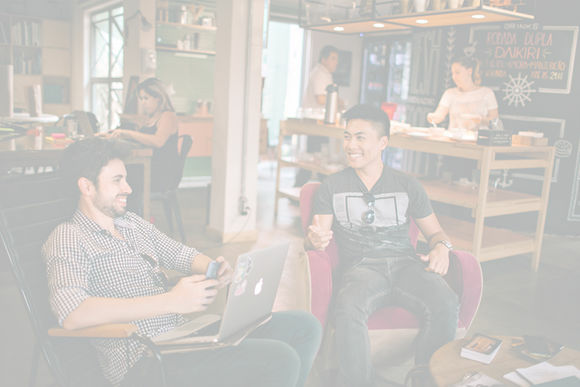 In this blog, we’ll talk about four modern ways that you can share updates via Workplace with your organization. They say a picture’s worth a thousand words, right? So, rather than writing a long email about the award your team just won, or a summary about the event you just attended, post a picture instead! Posting pictures is one modern way that you can share updates via Workplace by Facebook. But it’s not just the ability to post a photo that makes this modern – with Workplace by Facebook, you can, more importantly, receive feedback, field questions, or accept comments almost instantly. People seeing your picture can post their responses or questions as a reply and spark a discussion within your team, your department, or company-wide. So, if a picture is thousand words, what does that make a video worth? To Workplace by Facebook, it’s priceless! Live video is great for sharing updates via Workplace, because it’s an immediate, direct, and much more personal way to reach your team and share your news! You can also use the Live Video feature from any device, anywhere, so if you’re on location, or attending an awards ceremony, pull out your mobile device and film an update for your team! But this feature doesn’t just benefit your team… you can do a live video of a product demo, inviting as many customers as you’d like, regardless of their location, to watch as you roll out new product ideas (or new products). These customers can use the platform to ask questions, send feedback, or, if open to it, give you suggestions on how to improve the product you’re offering. Related: Is Work-Life Balance Realistic? On a scale of one to ten, how much do you wish there was a way to get an instant pulse on something that’s going on within your company? Another modern way to share updates via Workplace by Facebook is to utilize their built-in options to create polls on the fly. Polls help you get a bead on what your organization is most interested in. Want to figure out what your employees think about that new Health & Safety policy you’ve put in? Create a poll. Want to plan your next social event? Create a poll. Want to get feedback on whether or not you should change your dress code? You guessed it… create a poll! Unlike a survey, which takes time to fill out, polls can be used to get an immediate response to any questions you want to ask. A new feature in Workplace by Facebook allows you to create polls while you’re doing live videos, too! You can create a poll by clicking on the Interactive tab before you start recording your live video, and collect the responses from the viewers in real-time while your poll is live. Talk about the ultimate modern way of sharing updates via Workplace by Facebook! Email, unfortunately, isn’t the right tool for every purpose in our work environment. And, it’s probably one of the worst tools when it comes to rich engagement, rich collaboration, and connecting with the workforce. By using Workplace by Facebook to post discussions or announcements within your various Workplace groups, you can eliminate the headache of searching through your inbox to find those important announcements or team discussions. There are other additional benefits to posting discussions on Facebook, like the fact that multiple people can be responding at the same time and you’ll instantly see when someone is typing a reply to your post. Or the fact that people can respond to you from anywhere, anytime using the Workplace mobile app. Related: What’s So Special About Workplace by Facebook? Update Your Work Environment with Workplace by Facebook Today! Ready to share updates via Workplace and launch your organization into the modern era? These features that we’ve shared above are just a few of the many ways that Workplace by Facebook can help you modernize your workplace and share updates with your employees! Want to see these features in action? 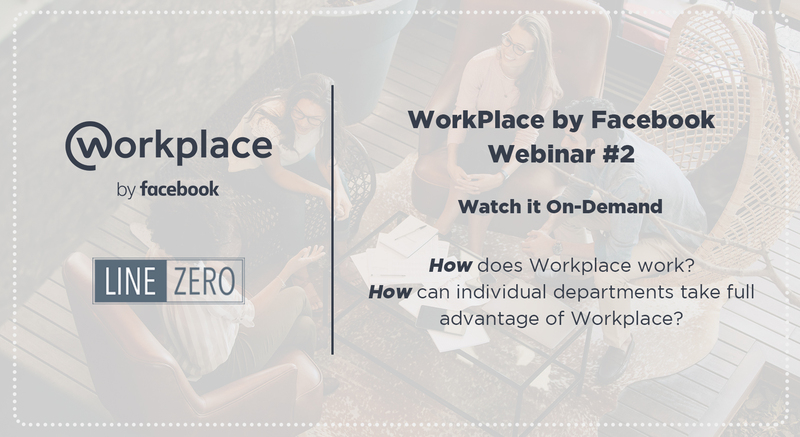 Check out our on-demand webinar with a live demo of Workplace by Facebook! Click here, or on the image below to sign up and watch it at your convenience. At LineZero, we aren’t just your go-to Canadian Workplace by Facebook partner – we use it ourselves! 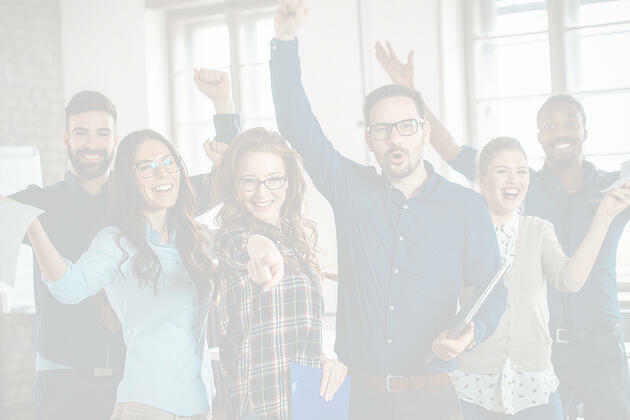 From design, to pilot, to implementation, our expert staff is capable of helping you build and adopt the innovative and collaborative Workplace environment you’re looking for. Give us a shout today and let’s get started!